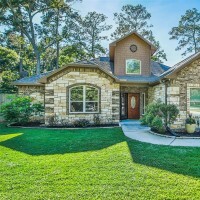 Gorgeous custom home minutes from The Woodlands and Conroe. 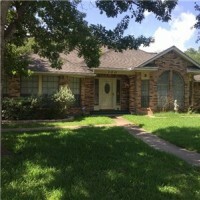 One owner home has been meticulously maintained. Features include custom wood cabinets, granite counter tops, walk in closets, large master with spa style separate shower and tub, and the master features french doors that lead to a private patio. All rooms down except upstairs bonus room, currently used as separate master with half bath and 19X9 Walk in closet (Closet added in 2016 does not show on appraisal district) Home features Energy Star Appliances, vinyl Low E windows, Radiant Roof Barrier, and SmartZone Air Conditioning with independent controls in each room. Neighborhood Amenities include swimming pools, tennis courts, basketball pavilion and playgrounds. 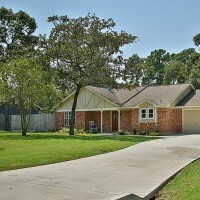 Join the community of Westwood, this home is a must see. Did Not Flood! 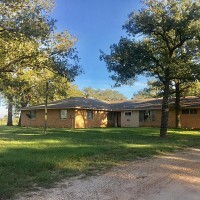 This listing includes Lee CAD Property ID #s: 18170 & 10567. Very spacious home with great trees, storage/outbuildings & just over 5 acres. Outside the city limits, but very close to town. Other amenities include: fenced backyard, dog run, & above ground pool. Must schedule appointment with listing agent. Home is occupied. 24 hour notice is required. Beautiful Home in the Country, Perfect for Downsizing. This listing includes both: Fayette CAD #44914 & #44915. 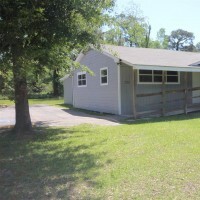 Great spacious 2 bedroom home! Fenced with great yards & shade! Great detached 2 car garage, with workshop area, room to park RV & upstairs storage. This property is being marketed via the Auction Method of Marketing. Tentative Auction date is September 5, 2017. More info coming soon. Seller is reviewing & encouraging offers before auction & has the right to accept or reject offers and the final bid price.